10 Herbs You Need That Will Help Maintain Skin Health 2019 — Pepper B. When thinking of flawless skin, it’s hard not to think about my wallet and credit cards at the same time. Maintaining beautiful skin doesn’t have to cost you a ton of money we are just trained to think this way. We think hey “The more expensive the moisturizer. The better it works” in some case true in most cases not so much. What drove me to share a few items that are practical and easy to find. I have been working on my personal budget and being cost conscious Is a priority for me right now. Which means eating out only on the weekends ( if necessary ) . Waisting less product by completing one product prior to starting a new one. Lastly making a great effort to use natural items that I can locate personally in my routine. During a trip to the supermarket a couple of months ago, I saved myself 14.00 dollars on one product. After currently using a store bought aloe mask for my hair as a treatment this became a routine for me. After researching the Ingredients I discovered that the mask didn’t really contain that much aloe. Although it was effective it had a ton of other ingredients. In the market I found an aloe leaf for 2.49. This cost 14.00 dollars less than the mask I purchased. Using the plant worked completely different ( better ) not to mention being able to use this for other things was a bonus. Basil is extremely useful if you live in a big city with tons of pollution and smog. As basil can help the skin with environmental damage. Reduces the appearance of fine lines and wrinkles. Helps skin with itching and irritation. Using boiling water steep herbs for a minimum of 4 hours allow herbs to cool down completely and splash face. Witch Hazel is also an anti-inflammatory this can be used as an astringent or toner for the skin. Witch hazel is great for tighten the skin and pores while softening the texture of your skin. It’s personally apart of my daily skincare routine and has helped tremendously. Turmeric is great for the skin if you suffer from hyperpigmentation, scars or acne marks. 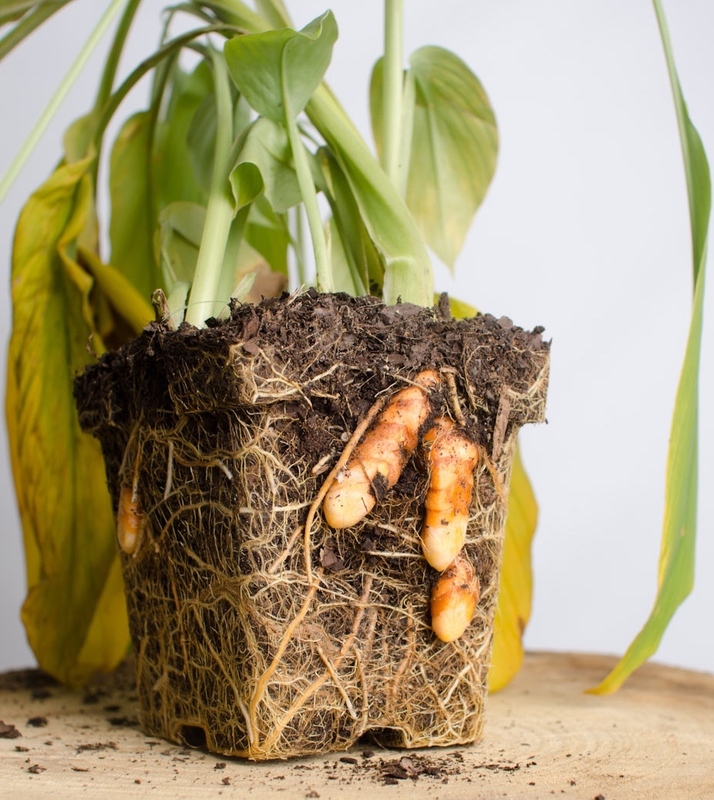 Turmeric helps to diminish darkness. Turmeric also brights complexion beware Turmeric can stain the skin for a few days when using it if it is not mixed with other items such as milk or honey. Rose is extremely popular you find rose water in a lot of skincare routines. Roses contain anti-inflammatory and antibacterial compounds (which goes well with acne-prone skin), are rich in anti-aging properties, and are known to nourish, hydrate, and even help tone and rejuvenate the skin. Carrot seed is rich in vitamin A & E and is very rich in beta-carotene. It helps to balance moisture in skin. It is great for extremely dry skin and that may feel tight and crack. 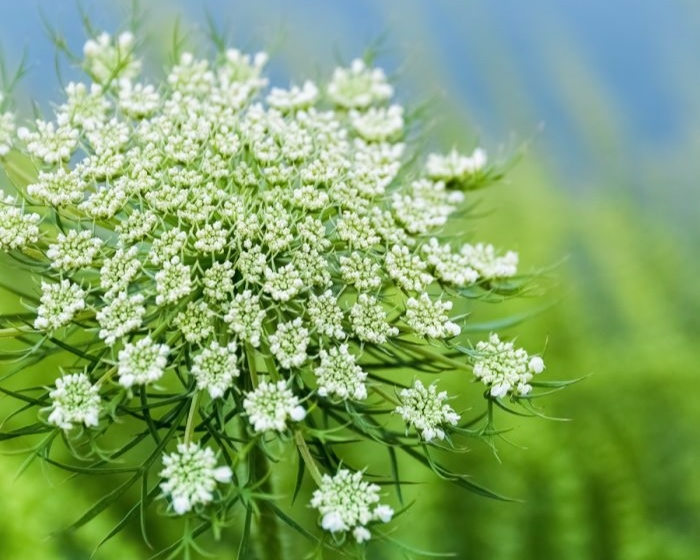 Carrot seed oil increases the resistance in skin to sunlight it is also one of the best skin lighteners. Sage is amazing for oily skin and or acne prone skin. Sage is anti-inflammatory and will help subside break on the skin. One of the best ways to use sage is mixing steeped sage with ACV and using this as a toner or astringent. 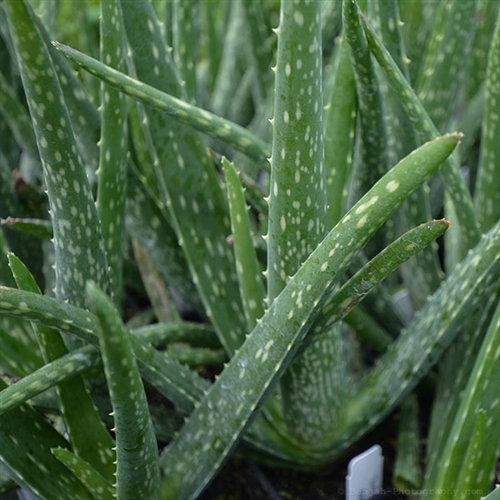 Aloe Vera I believe should be in your kitchen or house if you grow one at all times. Like most of the items above aloe vera is a true multitasker. Aloe vera fights against acne and gives the skin a healthy nourishing glow , when using it in the form of a face mask. It is very rich in vitamin C & E which are very important for skin health. Aloe Vera softens the texture of your hair and adds luster back to the hair. Aloe very is ideal for burning or itching as it soothes the skin but will also kill bacteria due to its anti-microbial properties. We associate lavender most with calming the area which is very true. Calming the area is great for you skin also. Skin looks better when you are in a great in mood lol. Lavender is also great for keeping the skin firm and preventing wrinkles. Calendula is an oil extracted from the marigold flower. 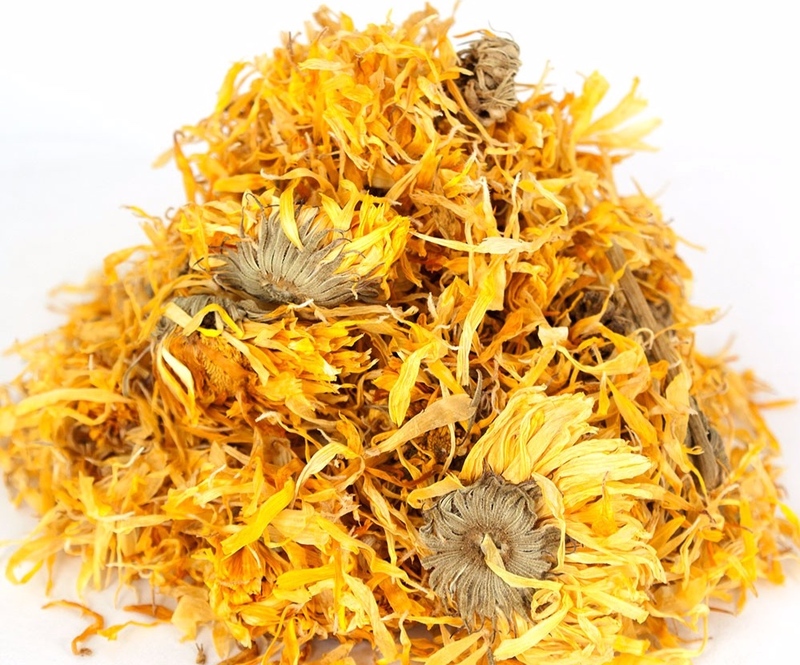 Calendula is great for anti-aging as it helps cell turn over and cell repair. Reduces inflammation and is great for scars and wounds on the body. Great for a skin that may suffer from eczema and works to relieve diaper rash. Burdock Root is great for extremely dry skin. The anti-inflammatory and antibacterial properties of the root can help resolve skin issues when it's applied topically to the skin. Burdock has been know to treat eczema and Psoriasis.